Learn to stop negative thinking and set positive expectations. 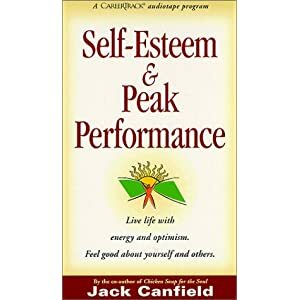 Let Jess Huffman, SelfGrowth.com Official Guide to Peak Performance, show you how! This best-selling text presents new and returning college students with practical, hands-on methods of increasing their performance. Highlights the various sources of emotional energy unique to each org and the discipline companies need to follow their chosen paths. In this DVD Richard Mulvey looks at how the great performers are able to continue to succeed over and over again against all the odds. Learn about a supplement that builds muscles, a tea that fights cancer, an Asian aphrodisiac, an amino acid that staves off mental exhaustion.